Great news that Waiting has now been nominated as Finalist for Best Music Video for The New York International Film Infest Festival for 2018. Love Falls Softly is still going strong. 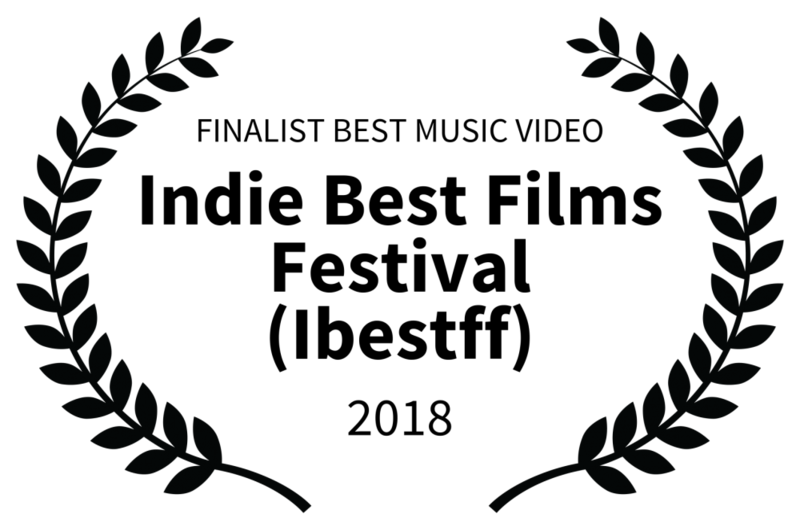 Now being a Finalist at Indie Best Films Festival in Santa Monica, California! 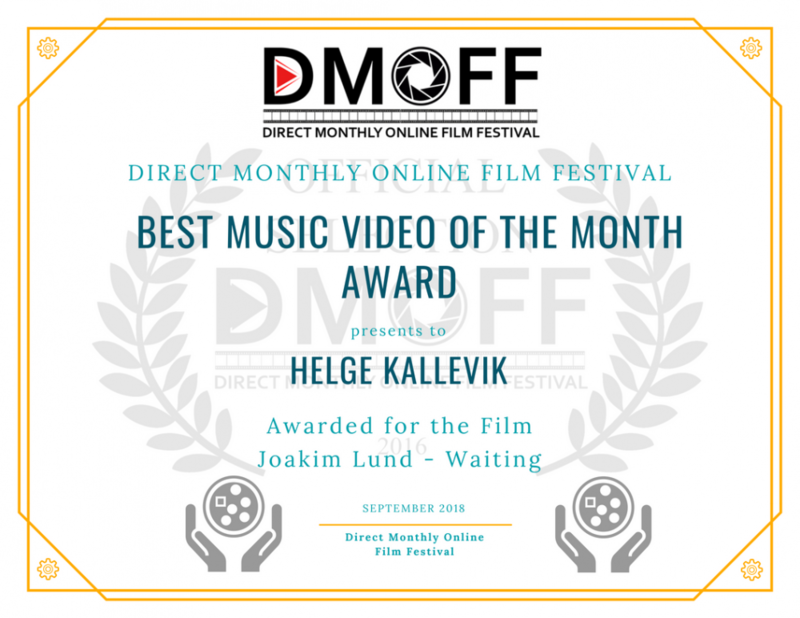 Wonderful to be the Winner of Best Music Video of the month at – Direct Monthly Online Film Festival – September 2018!